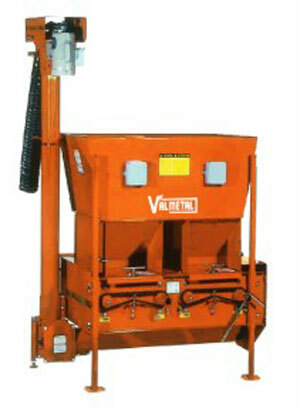 ValMetal – Kohlbrecher Equipment, Inc.
V-Mix can cut and mix a wide variety of products including large round bales, square, baleage or dry. 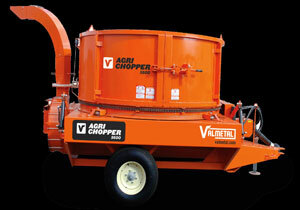 The Agri-Chopper chops big bales of straw, cardboard or paper to make fluffy and spongy bedding. 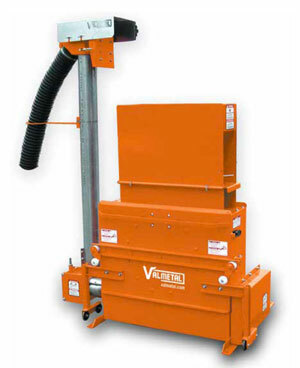 Thanks to its powerful blower, it can be used to spread bedding evenly up to 40′ (12 m) in free stall barns, hog barns, and poultry barns. 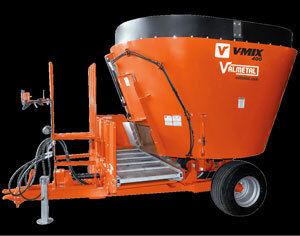 Fast, accurate, the Agri-Chopper allows you to save time and energy as well as materials. Indeed, it has been proven that it takes twice as much compressed straw in comparison to chopped straw to make decent bedding, resulting in lower bedding cost and less manure handling. 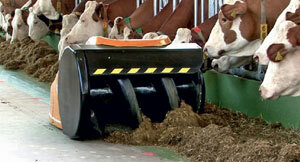 The unique concept of the auger is to push the silage or hay back to the animals in a fluffy way, thereby increasing order and palatability. It is well known that the silages and forages served like this increase the dry matter consumption and consequently the production of milk. 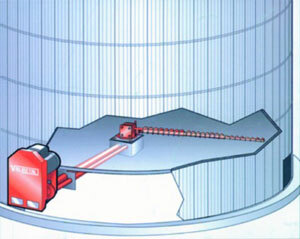 Our Roller Mill will produce precise particle size every time. 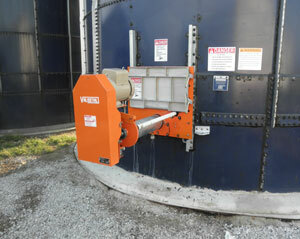 All the bearings are easily greasable through flexible hoses without having to remove the guards. Different types of corrugated rolls are available for all models. 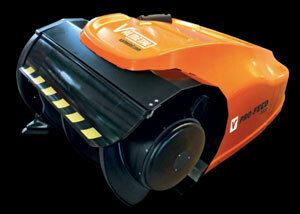 Rollers are made of high carbon steel, hardened for exceptional durability.